Welcome to our Retail Innovation Center. 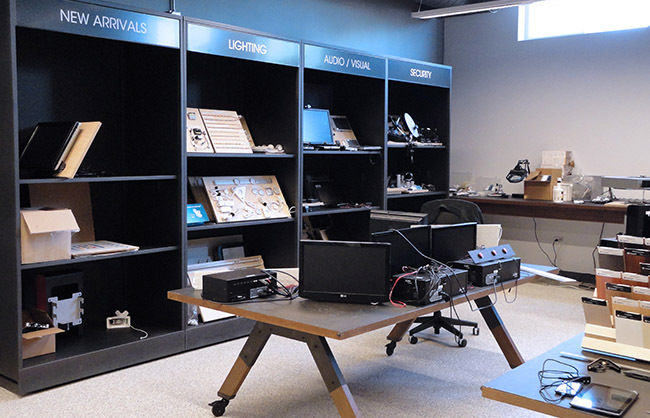 At the Retail Innovation Center, groups of stakeholders join together – shoppers, retailers, brand managers, along with AMD's designers and engineers – to test and validate retail concepts. It's a highly effective way to ensure that your retail concepts are right for your brand – and your customers. 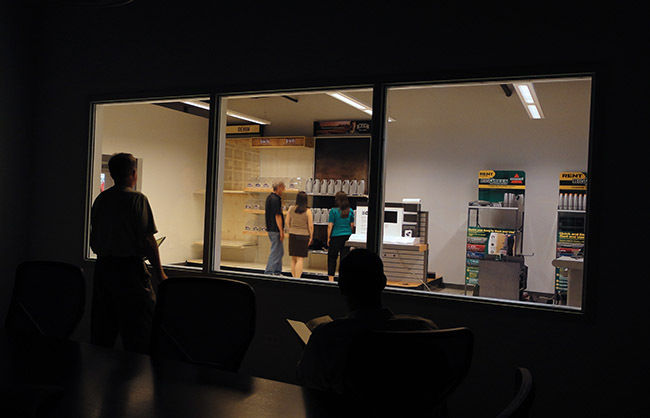 Whether you’re testing fixture prototypes, shop -in-shop installations, graphic executions, packaging, or conducting product research, the center is the perfect place for gaining real-time consumer feedback. Understand the materials, technologies, and design ingredients that support your merchandising and display concepts. This facility is used to emulate general retail environments for contextualizing specific merchandising implementations. 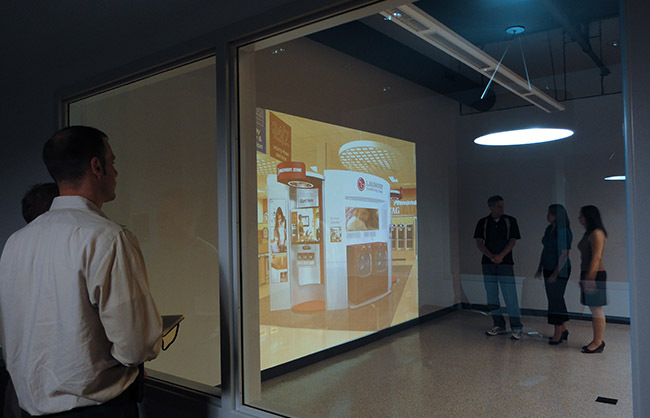 Here, we can project specific retail environments in virtual space to evaluate merchandising concepts in context.